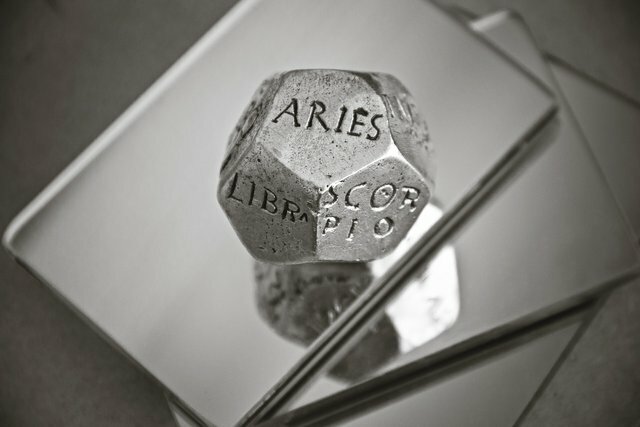 ASTROLOGY AND FORTUNE-TELLING: A PEEP INTO THE FUTURE? Since time immemorial human beings have had a burning desire to know what lies ahead of time. Especially in times of trouble, people tend to visit fortune-tellers or astrologers in a bid to have a peep into their future—thus whether or not their life will change for the better. Today experts make predictions about the future based on global trends. While many of them have turned out to be true, others have failed woefully. For example in 1912, Guglielmo Marconi, the inventor of a wireless telegraph, predicted that: “the coming of the wireless telegraph era will make wars impossible.” However since that prediction, wars have been more prevalent than it ever was in history. In the past people consulted oracles in their effort to discern the future—oracles were priests or priestesses who claimed to pass on information from the gods they represented. However many people today turn to the supernatural for clues about the future. Some seek advice from astrologers or fortune-tellers, but what do these two strands of divination entail? 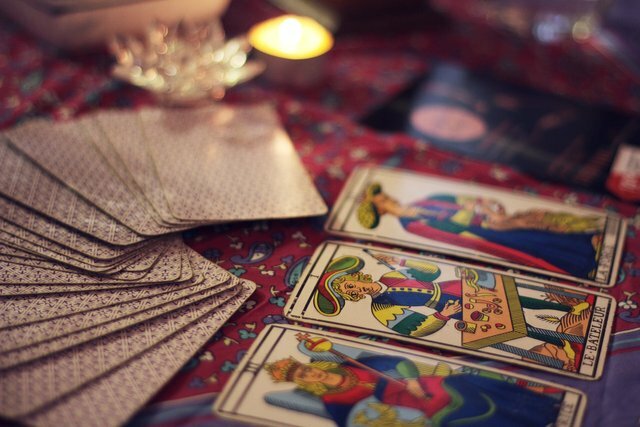 Fortune-telling is submitted as the act of predicting the future by using a crystal ball, reading palms, reading tea leaves in a cup and to mention but a few. In the past some practitioners also looked for meaning in such things as the entrails of animals and humans or the way a rooster pecks at its grain. While many people who do not believe in divination may find such things utterly preposterous, those who believe in them actually see it as a way to peep into their future especially with a view to making money. However the million-dollar question is: is fortune-telling a reliable way to discern the future? Critics argue that fortune-telling lacks consistency: This, they argue, is evident in the fact that when you ask two fortune-tellers the same question about the future based on the reading of the same cards, logically the answer should be the same. But they are NOT. Each fortune-teller has a prediction of the future which is different from the other even if they read the same cards or the same palms. Also critics submit that the cards or crystal balls are just props. 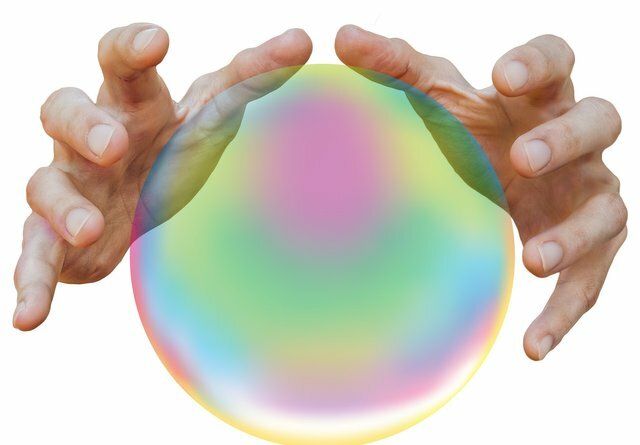 They also add that fortune-tellers read the person’s reaction rather than the crystal balls or cards which pose as mere props. 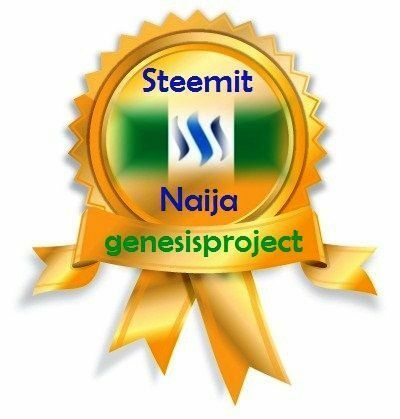 For instance a skilled fortune-teller will ask the person general questions while reading their reactions from which they may make their predictions. I. Astrologers argue that the planet and stars emit some force which could affect humans. Nothing could be further from the truth. II. More often than not, astrologers make general predictions which could apply to anyone and no one. III. Astrological predictions are premised on the ancient belief that the planets revolve around the earth. However science has proven that the planets revolves around the sun and the earth orbits its own axis. IV. Just like fortune-telling, predictions made by different astrologers for the same individual tend to differ. Both astrology and fortune-telling imply that our future is predetermined. However it is an unquestionable fact of life that our choices affect our future. For those who believe in the bible, Joshua 24:15 hints that our choices today affect our future. Therefore there is no such thing as a predetermined future. Astrology and fortune-telling do not help us to peep into the future.